We see you, Selena and Justin. As the old saying goes, "If you love someone set them free, and if they return it was always meant to be" and luckily, that really did work for these nine celebrity couples who split up only to reunite again. Everyone loves a happy ending after all. 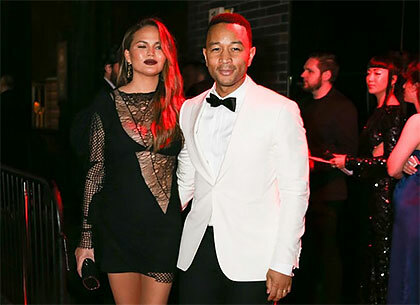 We can't imagine a world without Chrissy Teigen and John Legend in it as a couple, but there was a point when the crooner nearly called it all off. "I was really stressed and busy," John told The Guardian. "I was just like: 'I'd just be happier single right now,' and she was like: 'No.'" Luckily their split only lasted 24 hours, with Chrissy clarifying to Cosmopolitan US: "Early on in the relationship, I was on tour with him and he'd gotten sick. "He was feeling really bummed and stressed out. He was like, 'I can't be in a relationship right now.' "That lasted for one day. Literally, a day. I knew it came from a place other than us not working. "I always joke, 'Remember when you tried to break up with me?' He's like, 'Yes, sorry. Big mistake.'" 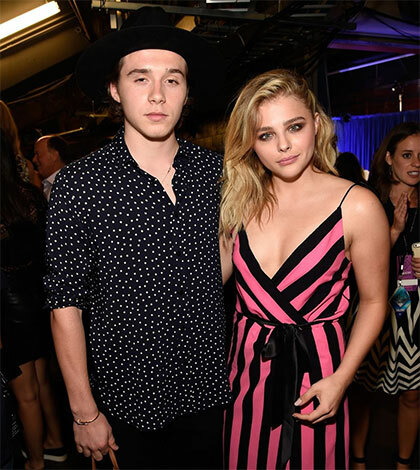 Brooklyn and Hollywood actress Chloe previously split up after a year in 2016, as they reportedly struggled to cope with the difficulties of a long-distance relationship and conflicting work schedules. But now that Brooklyn has relocated to New York for photography college, the couple is giving it another go, as confirmed in a sweet Instagram post. The Hollywood couple is now happily married with an adorable son named Silas, but at one point their future was uncertain as they briefly parted ways. Justin and Jessica originally got together in 2008, but in 2011, they released a statement to confirm their separation. Just four or five months later, they were back on again and in December 2011, Justin popped the question. They married in 2012, and welcomed Silas in 2015. OK, OK, OK! So we still don't know for sure that Jelena is back on, but judging by these photos, they sure are looking cozy. Jelena first became a thing in 2009, and split up in 2012, but continued to be a part of each other's lives until they had an Instagram row in August 2016. The Transformers actress filed for a divorce from 90210 star Brian in 2015 after five years of marriage and welcoming two children into the world—Noah Shannon Green, and Bodhi Ransom Green. But the following year they announced their reconciliation ahead of the birth of their third son Journey. "Marriage is hard. 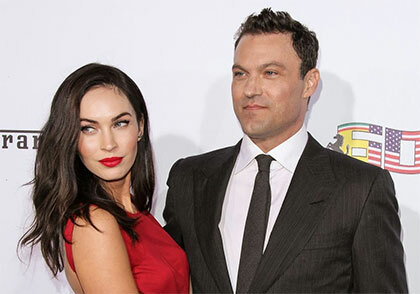 It's work I think for anyone," Brian admitted during his podcast ...with Brian Austin Green. "I think when you get to the point like we have where you have kids and you've been married for a while and we've been together for a long time you just take it day by day." 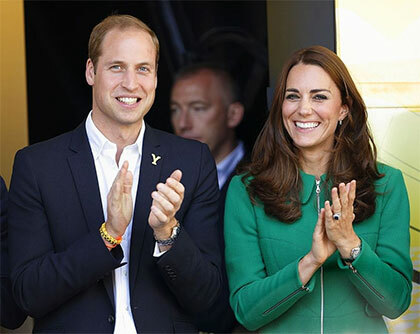 William and Kate are currently expecting their third child together, but like a lot of couples, they hit a rocky patch after they both graduated from university. But almost a year later after leaving St. Andrews—where they met—Wills and Kate reunited, and publicly confirmed their engagement in 2010. They married in 2011, and have since welcomed Prince George and Princess Charlotte. Miley and Liam confirmed their relationship in 2010, after falling for each other on the set of 2009's The Last Song. The pair split later that year, but got back together in 2011, before announcing their engagement in 2012. 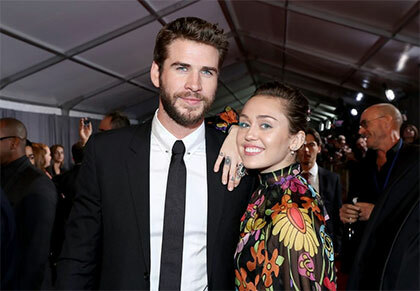 In 2013, Miley's rep confirmed that their engagement had been called off, but in 2016, the singer announced to Ellen Degeneres that they are back on and engaged again. The pop star and motocross racer separated after two years of marriage in 2008, before taking it slow again a year later. In 2011, they welcomed their first child together, Willow, and are still going strong six years on. The Maroon 5 singer temporarily broke up with Victoria's Secret model Behati Prinsloo in 2013 after five months of dating and started wooing fellow VS star Nina Agdal. But just a couple months later, he broke that off to reunite with Behati, and the couple married in 2014. 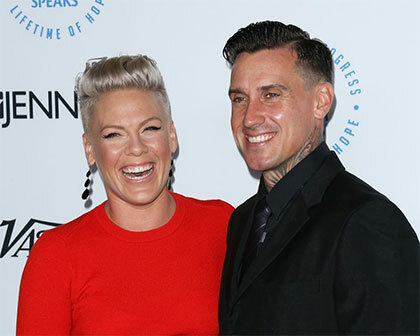 They welcomed their first child together, Dusty Rose, in 2016, and are currently expecting their second child.